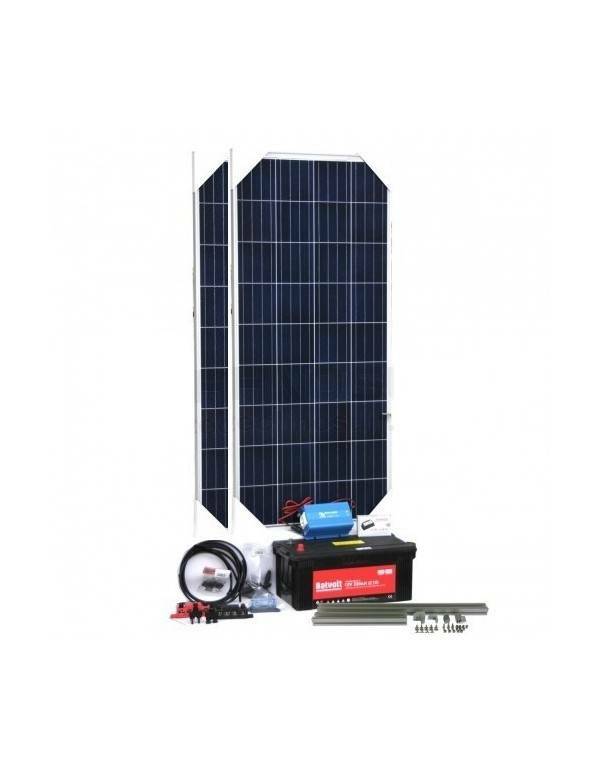 Complete solar kit for off-grid installation, designed to supply small loads, for example lighting, mobile charger and flat TV. 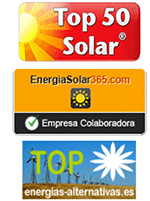 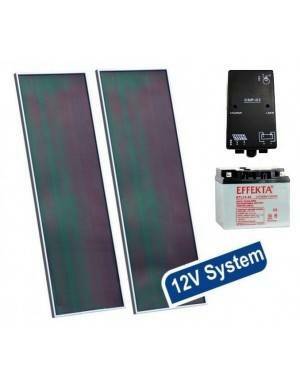 The kit comes with solar wiring, structure for the modules and complete pack of protections. 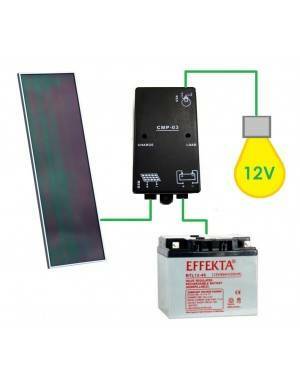 The solar kit is set up for small loads, such as 6 LED lighting points of 10W for 4 hours a day and a flat TV (approximately 60W) for an average of 2 hours a day throughout the whole year.